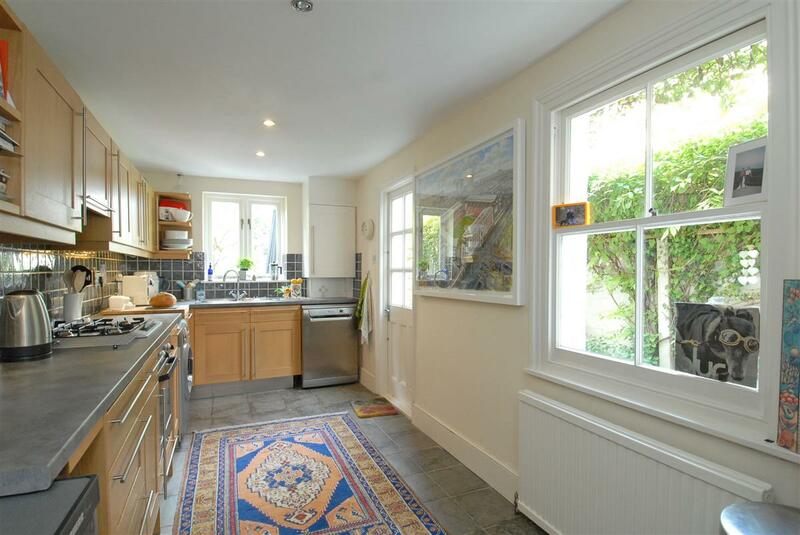 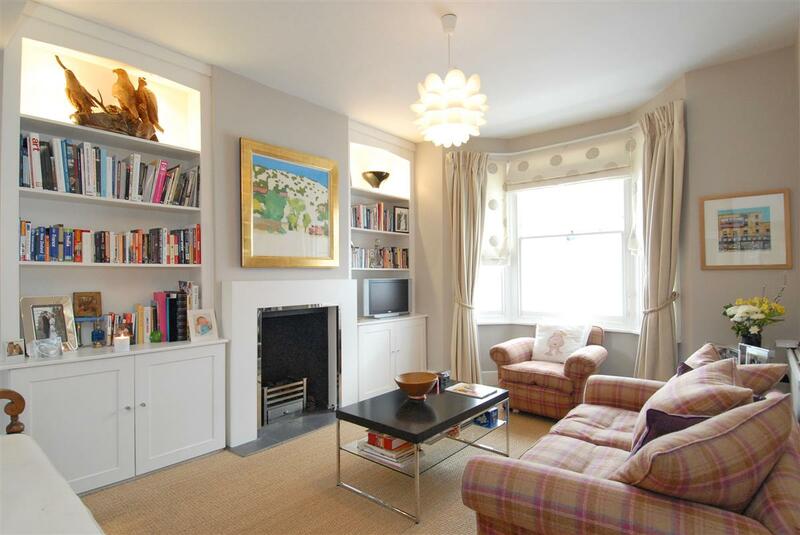 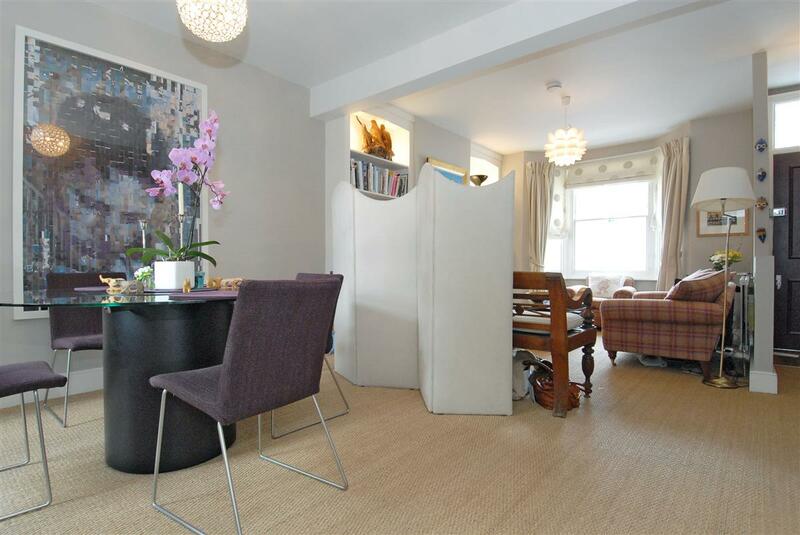 This wonderful Brackenbury home provides a stylish double reception room and an excellent kitchen which leads to a good sized West facing garden. 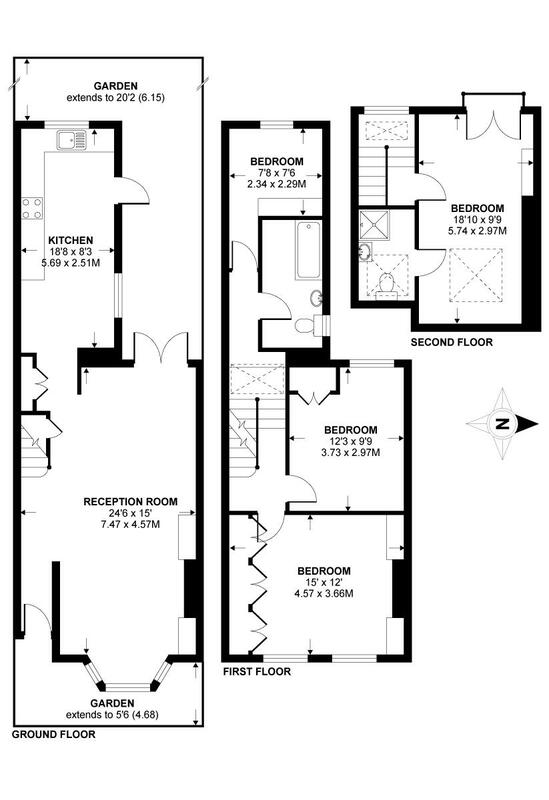 The first floor comprises a bathroom, two double bedrooms and a single bedroom/study. 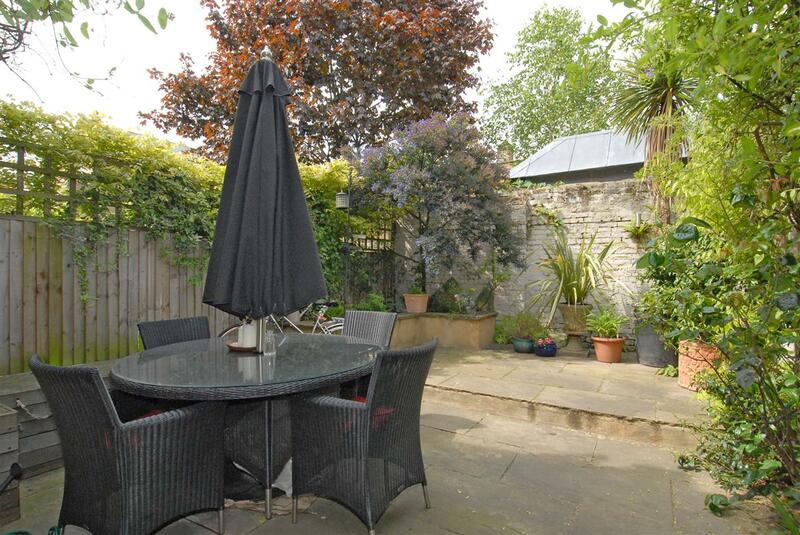 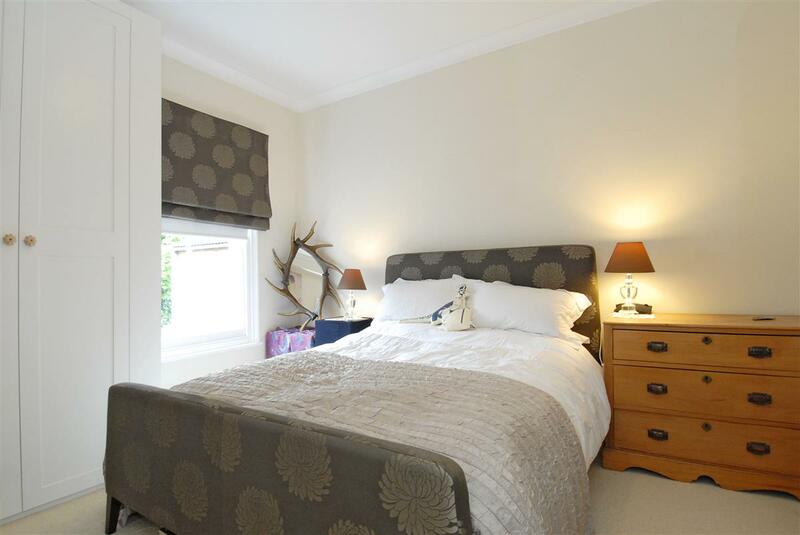 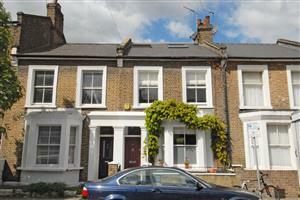 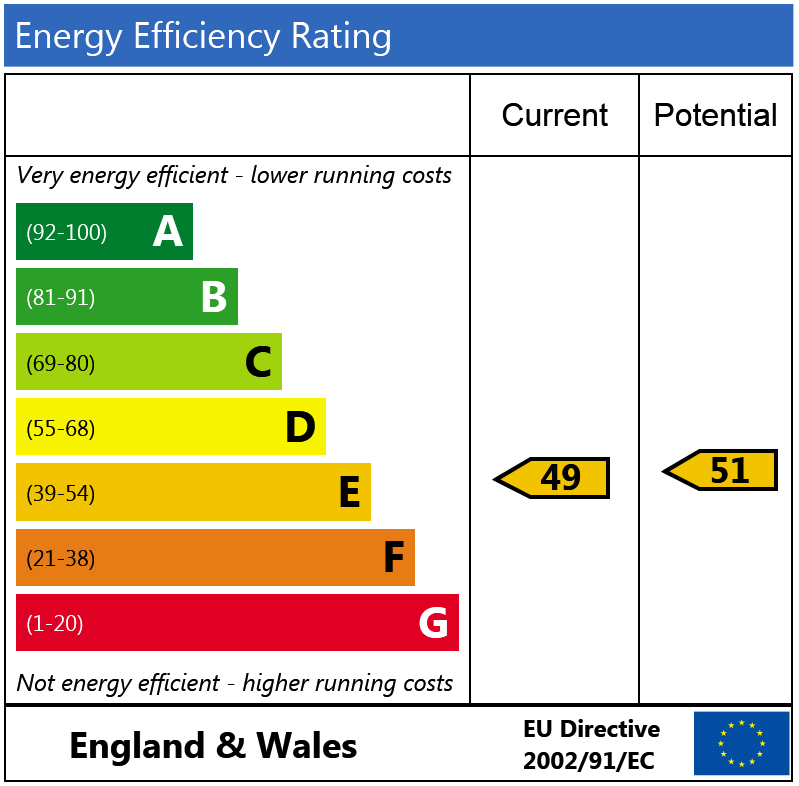 In addition there is a fourth double bedroom with en-suite shower room in the loft conversion. 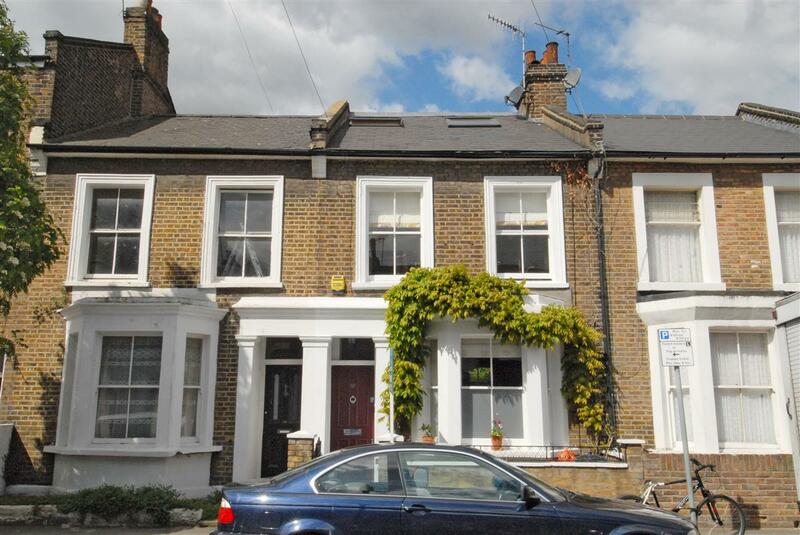 Nasmyth Street runs parallel to Dalling Road on the West side of Brackenbury Village, in close proximity to Ravenscourt Park and Ravenscourt Park tube station.